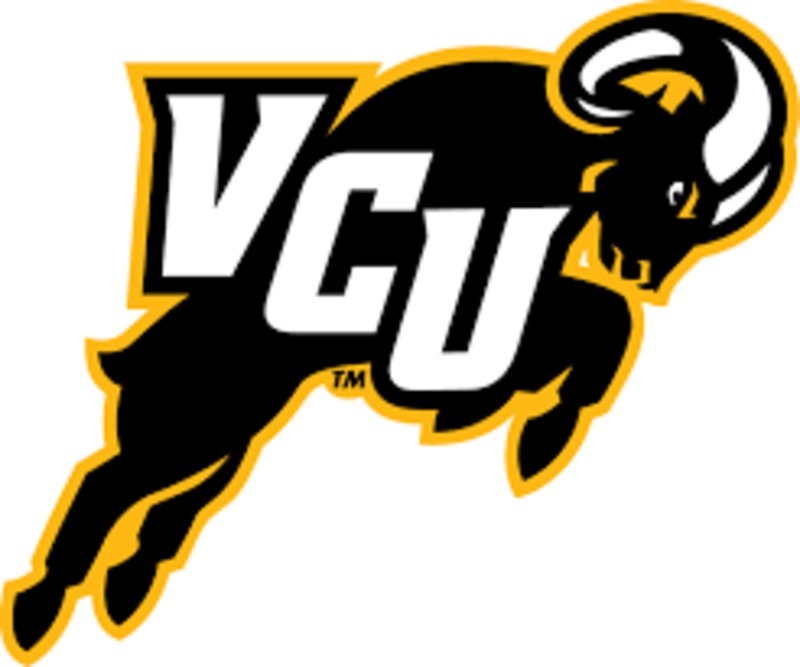 VCU vs. LaSalle RSVP Page for Big Brothers Big Sisters Services, Inc.
Join us at the Siegal Center as we cheer on the VCU Rams!! Make sure to stop by our table and chat with Big of the Year Chris Cooke about the many opportunities Big Brothers Big Sisters has to offer in 2017! Don't forget to cheer for our 2016 matches that will be featured on the jumbo tron! !